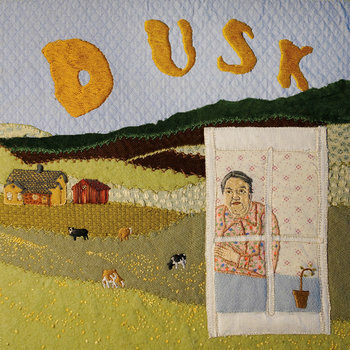 Dusk premiere "Old Magnolia" video on Post-Trash, extend summer tour! On June 15th Appleton, Wisoncin's Dusk will release their self-titled debut LP on Don Giovanni Records. Today, you can watch the band's video for "Old Magnolia" via Post-Trash.